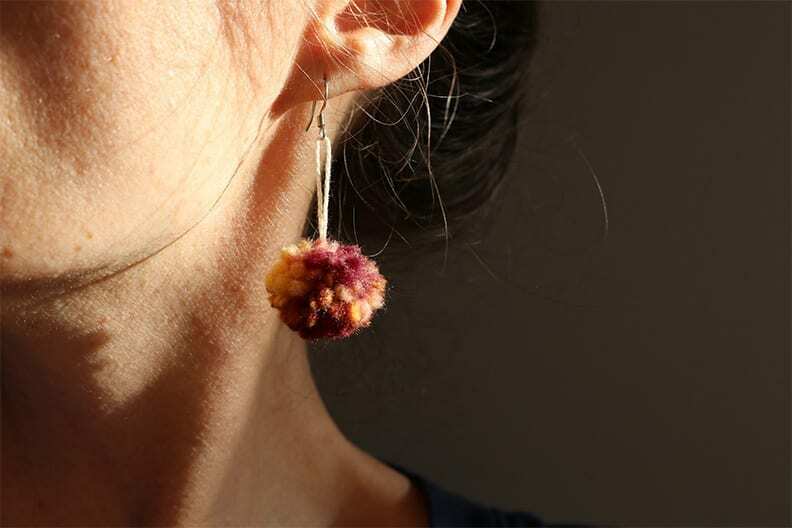 Drop in during this free hour of instruction and go home with your own pair of pom-pom earrings! Please bring $1 to cover the cost of fish hook earring hardware if you wish to use those provided, or bring your own hardware from home. Registration is not necessary and instructional time is free, but if you wish to make a donation to our nonprofit organization prior to class, please do so below.